**this item is currently on sale. Reg. $19. 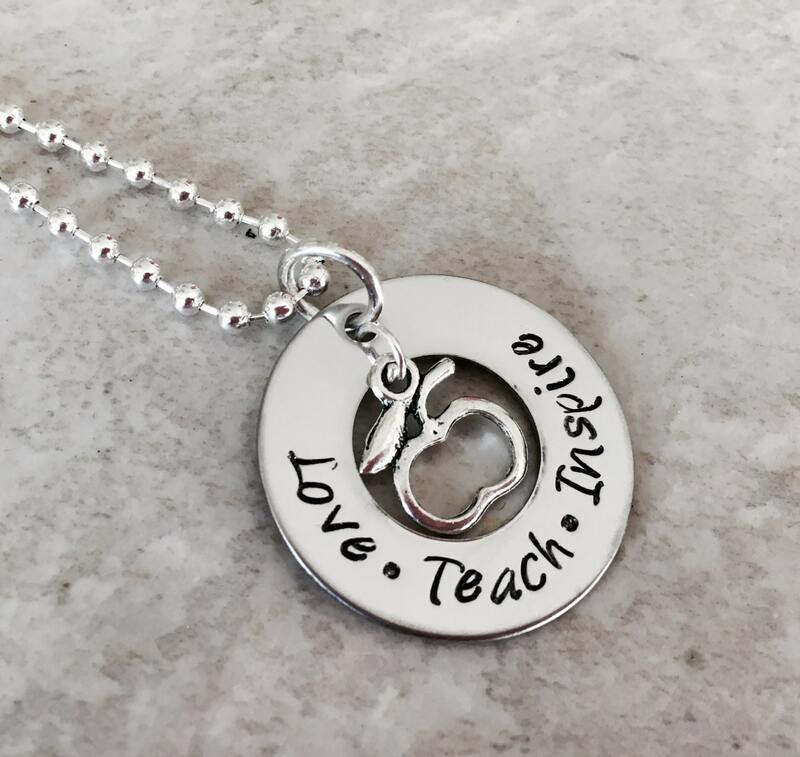 1" round open circle necklace says, "Love Teach Inspire". 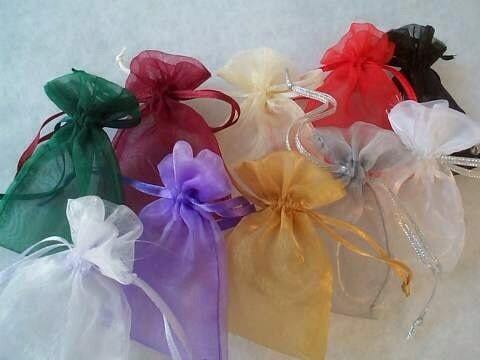 Perfect for any teacher! 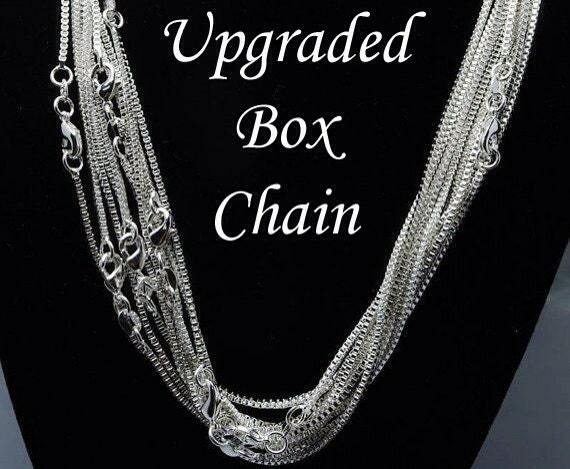 Please use the drop down menu provided to select your chain type.